A cancer diagnosis during pregnancy presents a challenge to practitioners and patients. Often diagnosis is delayed. There are limited prospective case series and scant long-term neonatal and maternal data on which to base treatment plans. Also, the majority of pregnancy-associated case series include women diagnosed with breast cancer up to 1 year postpartum. The later-diagnosed group has a poorer prognosis and should be evaluated separately. To avoid attributing breast masses to pregnancy-related changes, masses should be evaluated as if the patient were not pregnant. 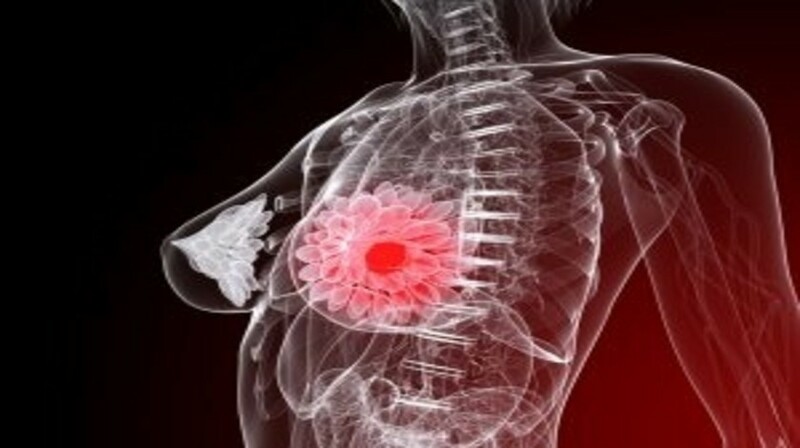 Mammography, MRI, ultrasound, mastectomy and lumpectomy, axillary dissection, sentinel lymph node biopsy and even chemotherapy during the second and third trimesters can be considered for the pregnant patient with breast cancer.